Fujitsu has teamed with Silicon Valley-based Sensory to provide face biometric authentication for Mizuho’s mobile banking. 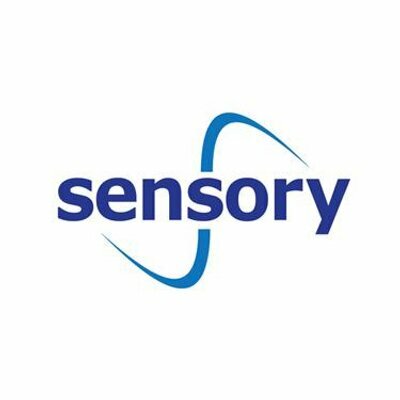 Mizuho is the first customer of the Fujitsu and Sensory partnership and it will be using TrulySecure. This solution’s features include the option to fuse voice and face biometrics recognition together; and it works with Android, iOS, Linux and other platforms. It also has convolutional neural net technology running on the device – so it does not store biometric info in the cloud. In addition, TrulySecure’s “anti-spoofing approach” prevents unauthorised users from gaining access with photos or videos of enrolled users. Michihiko Ejiri, VP of front digital service business division at Fujitsu, says working with Sensory has “allowed us to help our customers around the world improve the user experience provided by their apps by integrating face biometric authentication technologies into them”. Sensory reckons digital commerce and banking apps have moved toward mobile payment and wallet applications. In turn, this demand has created a need for fraud and theft prevention technology that is “frictionless to the end user”. It also cites research from Markets and Markets that the global facial recognition market is expected to grow from $4.05 billion in 2017 to $7.76 billion by 2022, with banking, financial services, insurance, retail and healthcare being major growth areas. What next for the ATM? Given that bank customers are unlikely to increase significantly their usage of ATMs and now that opportunities to deploy large numbers of additional dispensers are limited, what does the future hold for the ATM and where does its next phase of growth lie?